When Hendrix Keg Company launched on Kickstarter, they had the right product and market demand, but their pledges were not rolling in as fast as they thought they would. It seemed like people didn’t take them seriously enough. How do you communicate such a unique compelling innovation through design? 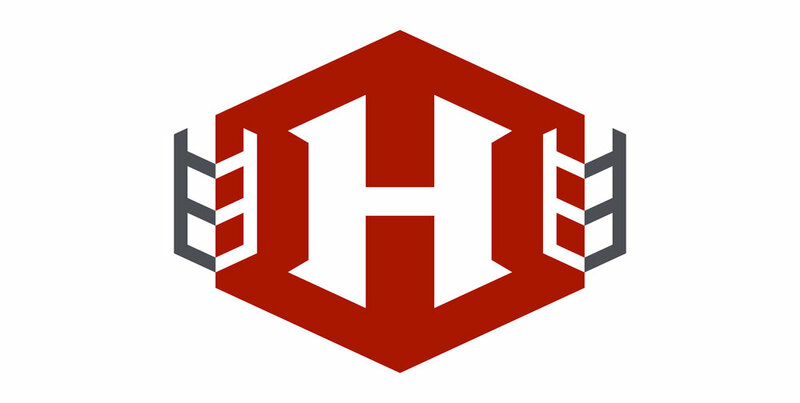 Hendrix Keg Company had just launched on Kickstarted, but they needed a logo that would convey the strength, and it’s unique ability to use it like a growler but keep beer fresh like a mini keg. This iteration was inspired by wheat – an ingredient in beer. 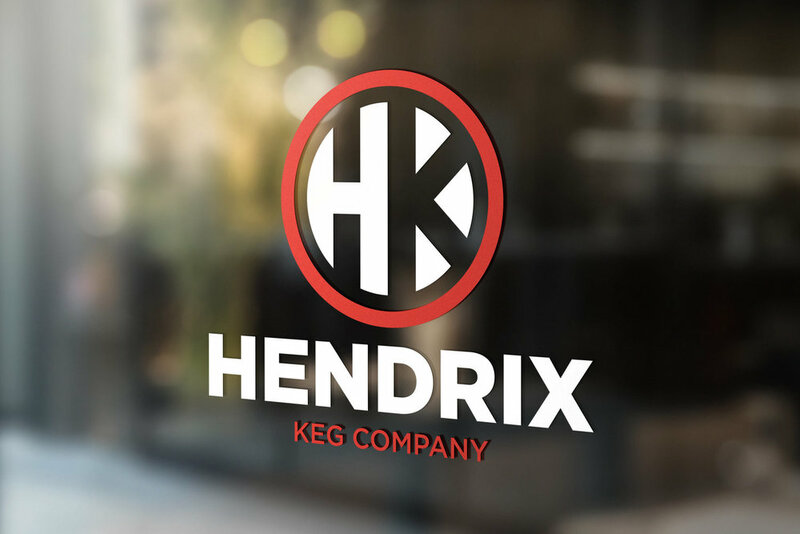 The overall logo is meant to convey strength and simplicity – this is what Hendrix Kegs is all about. This iteration was inspired by the mountains – where Hendrix Kegs are made. The large, slab-serif H is meant to convey the strength and industrial look of the kegs. The different lines integrating with the H was inspired by the many different ways and beers you can use with Hendrix Kegs. 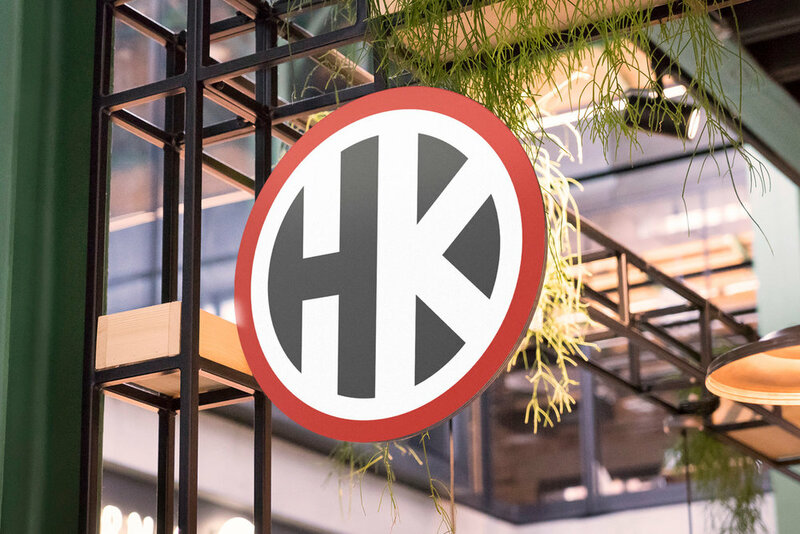 Studying the kegs, where the logos needed to be placed and getting an understanding of the thought process behind the engineering of the kegs, I was able to create an identity that was true to their robust, industrial product. 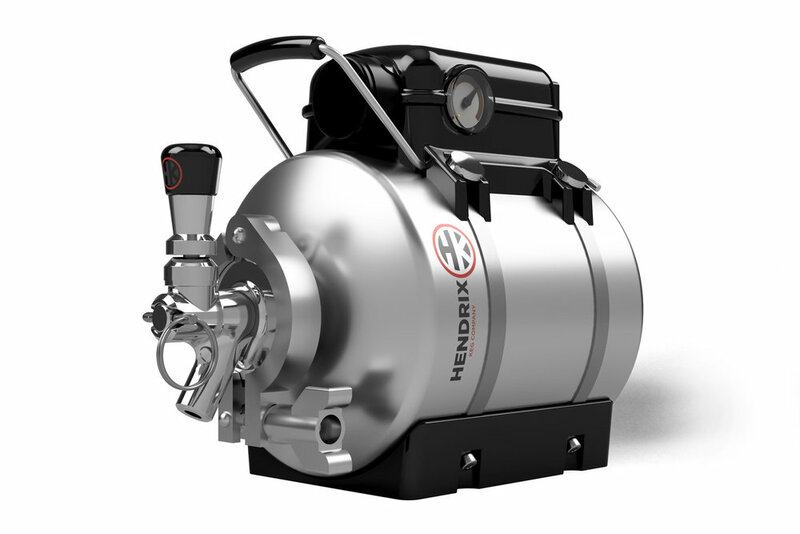 The design communicates both the ruggedness and the ingenuity inherent in Hendrix Kegs. They got noticed and saw significant increase in pledges, launching a successful company. Understanding the problem at its core and reading between the lines is key to coming up with the right solution. 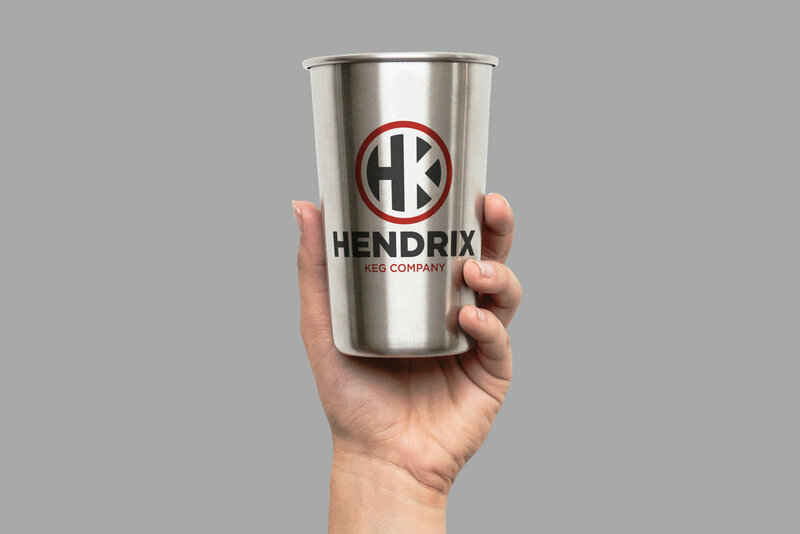 With Hendrix Kegs, conveying the strength of the kegs through the logo, while keeping in mind the many places and mediums the logo will live on was key.